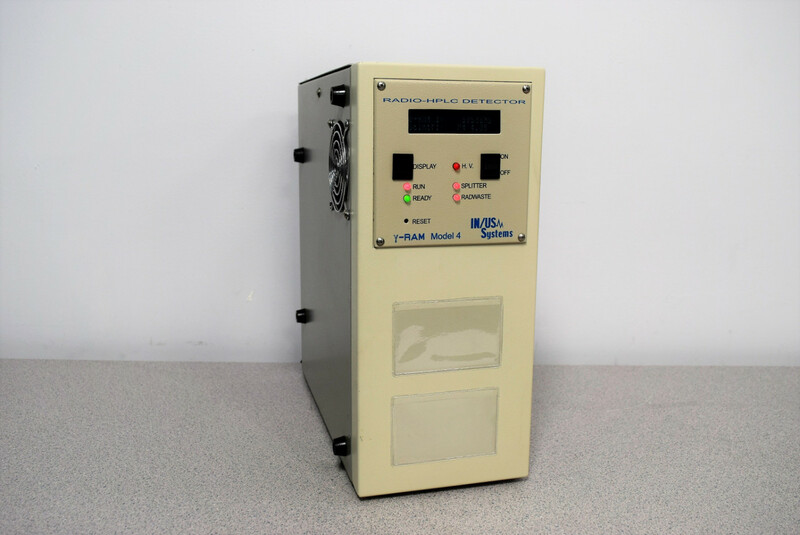 IN/US Systems B-RAM & Y-RAM Model 4A Radioactivity HPLC Detector . New Life Scientific, Inc.
easy fix. It is in good cosmetic condition with minor chips and wear.